During the last decade, L.E.K. Consulting has amassed deep industry expertise in the energy sector, having conducted more than 700 energy-related projects in a wide range of sectors including oil and gas exploration, production and services, processing and energy-related equipment, nuclear energy, smart grid infrastructure, wind, solar, biomass and hydropower. This wide-ranging involvement in the energy sector validated for the L.E.K. team just how rapidly the energy sector is changing, and how dramatically these changes will affect companies in fields as diverse as industrials to chemicals to providers of energy equipment and services. To that end, L.E.K. analyzed ten of the most important energy trends that companies need to consider. 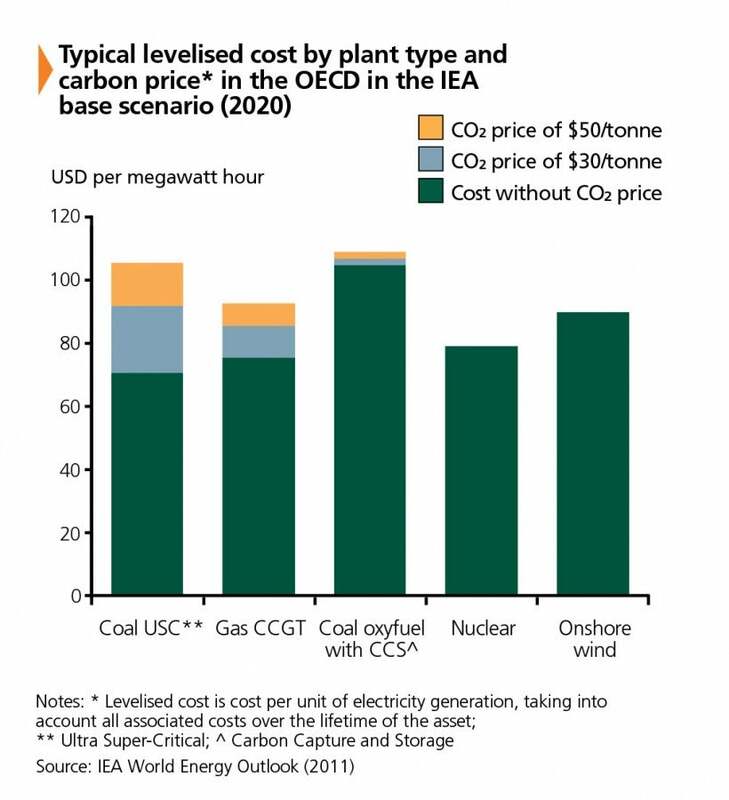 In this Executive Insights Special Report, “The Future of Energy”, L.E.K. Partners John Goddard, Florian Funke, Clare Chatfield and Karin von Kienlin intend to spark a discussion about these trends and their impact. The energy environment is shifting; demand is moving to the developing world. 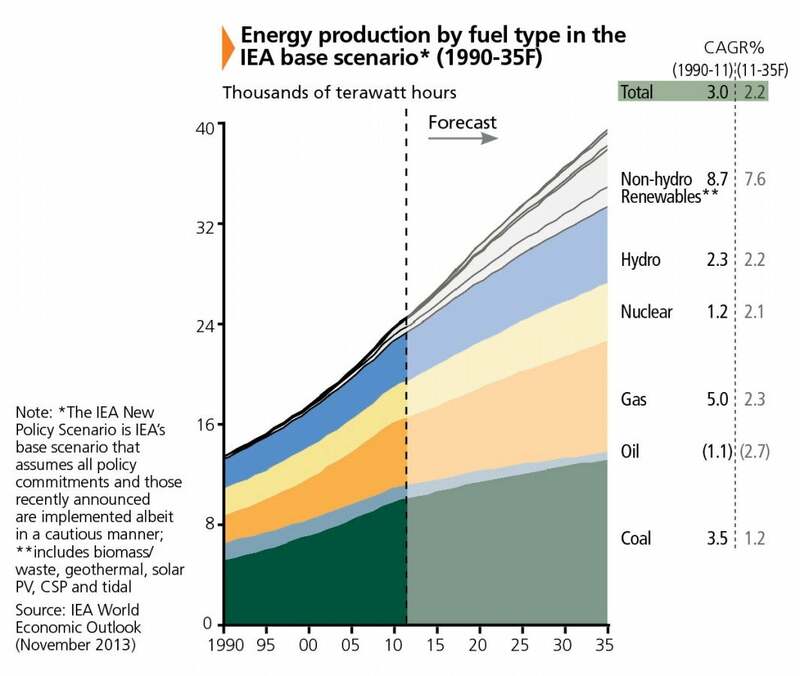 By 2035, the International Energy Agency (IEA) expects China to consume about 80% more energy than the U.S. 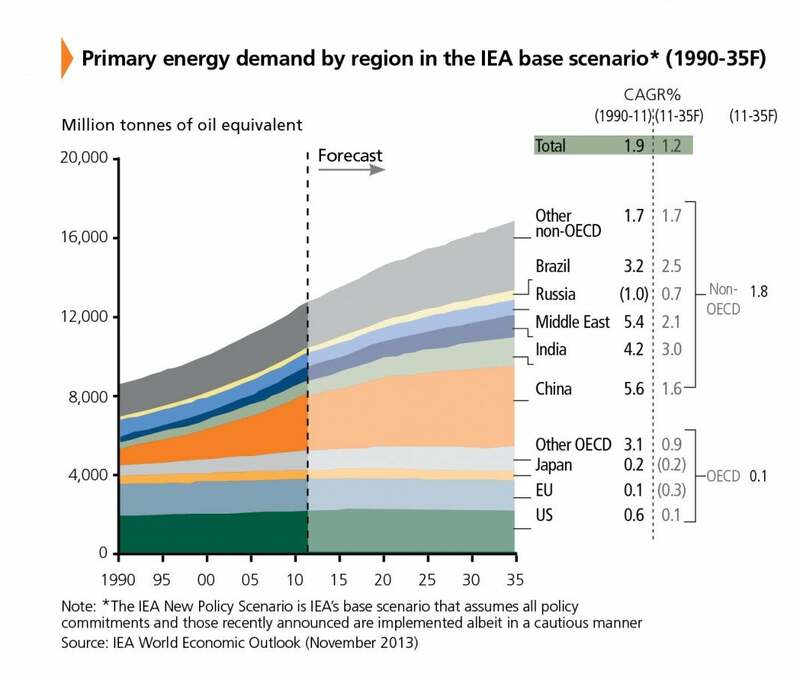 In addition, the IEA predicts that at least 90% of the world’s growth in energy demand will come from non-OECD countries during the next two decades. The ten trends identified in this report will transform the energy world, altering the way we produce, distribute and consume everything from fossil fuels to renewables. 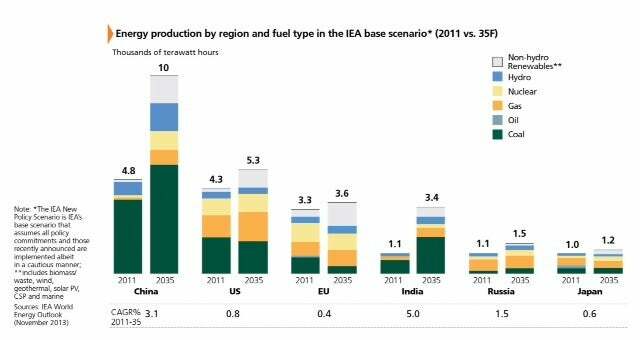 With the shift in energy demand and supply, one thing is certain: it has never been more important for countries to diversify their sources of energy by cultivating new suppliers and securing access to alternative pipeline routes. While that is happening, consumers will take energy into their own hands, increasingly localizing energy as the traditional value chain recedes into history.